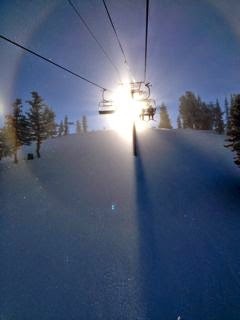 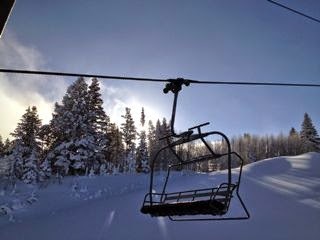 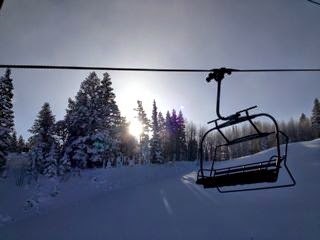 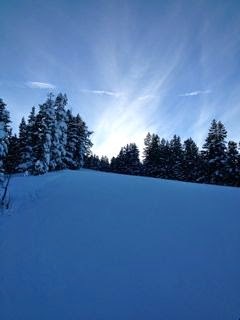 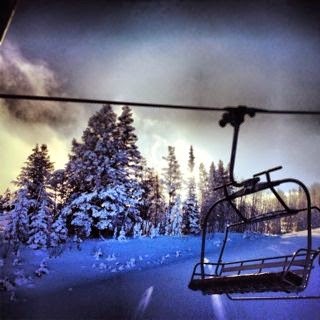 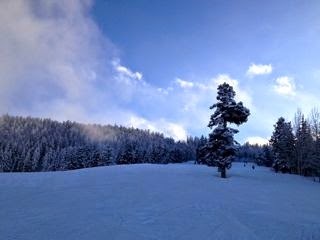 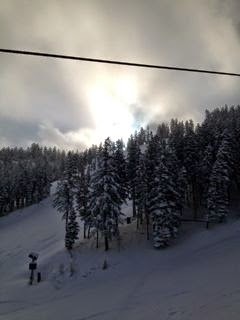 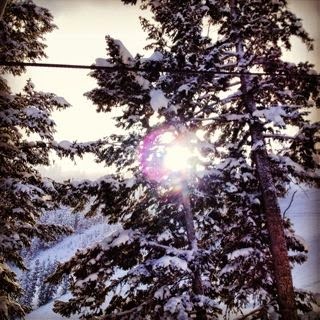 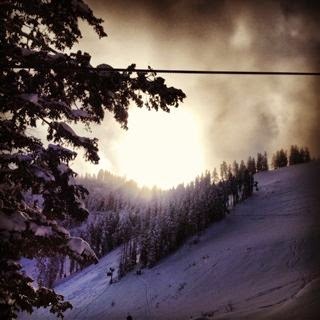 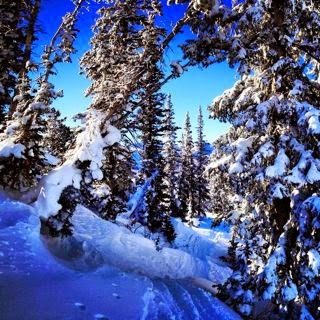 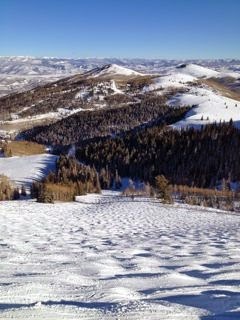 Christmas through the first part of the New Year is the busiest part of the year for ski resorts. 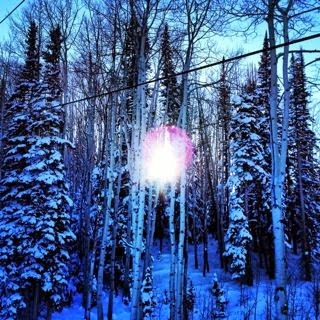 I had Christmas Eve off and then worked for almost two weeks straight, including Christmas. 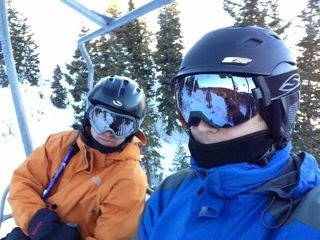 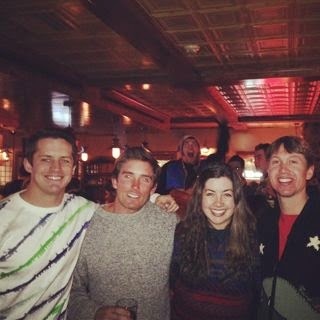 But working as a ski instructor is fun, and we can usually get a run in on our own at the end of the day. 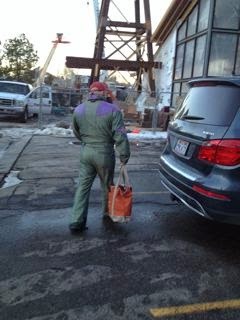 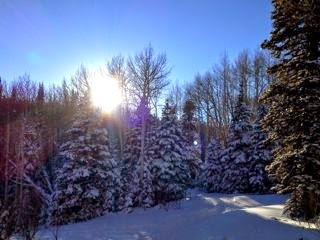 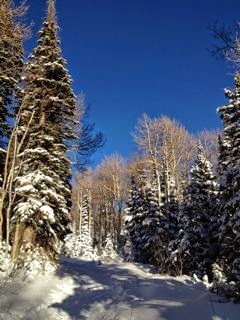 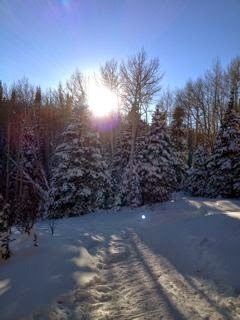 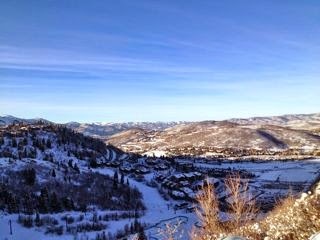 Before training started, I was able to start exploring Deer Valley and get my legs back under me. 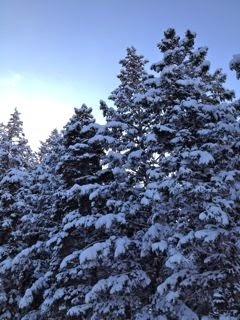 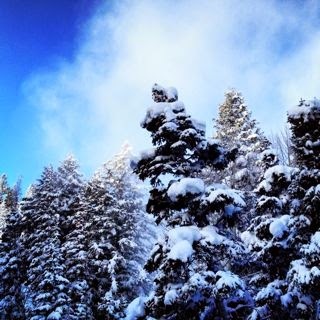 The early season snow on the trees was beautiful. 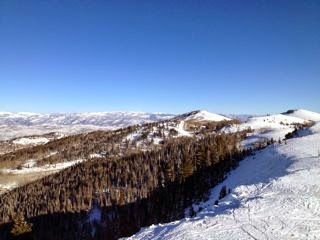 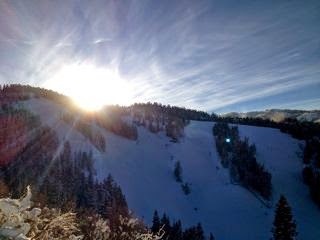 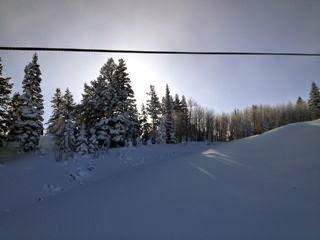 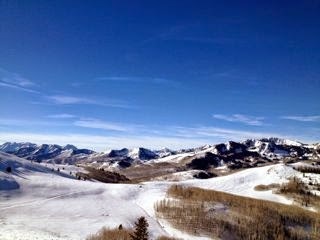 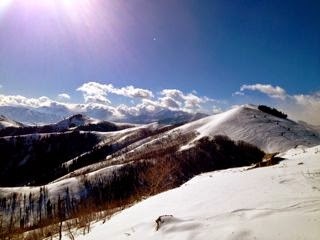 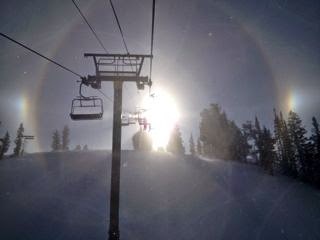 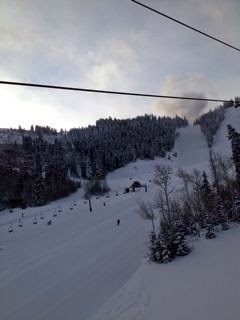 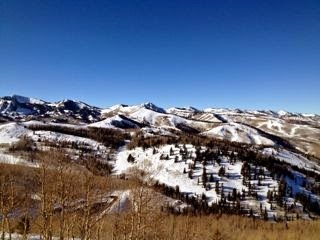 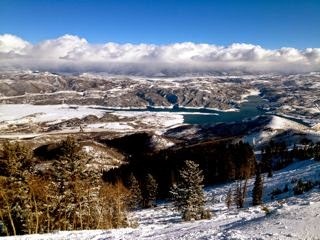 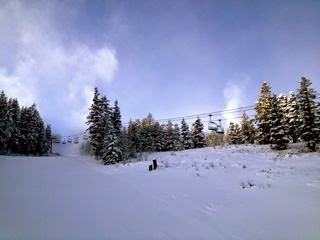 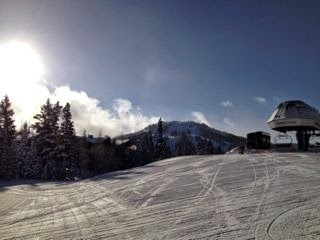 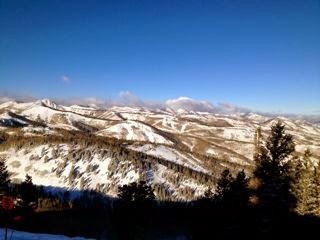 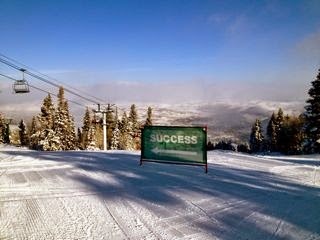 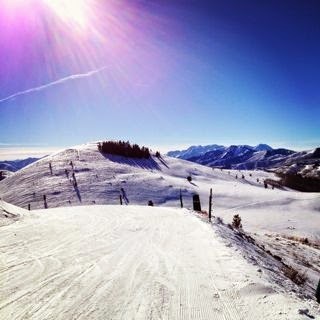 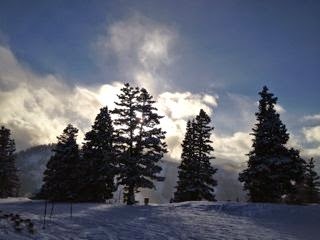 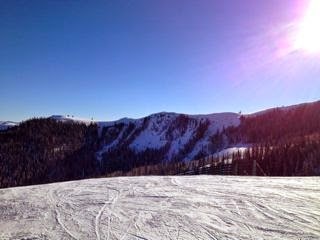 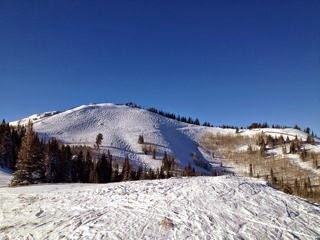 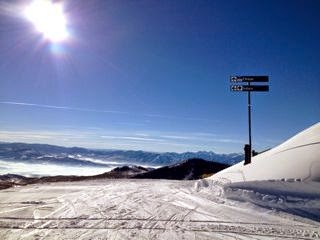 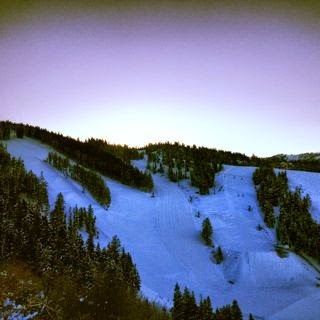 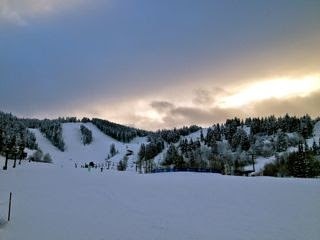 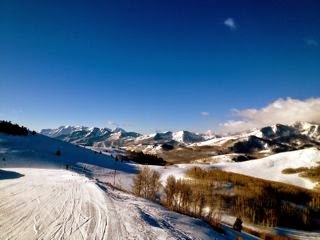 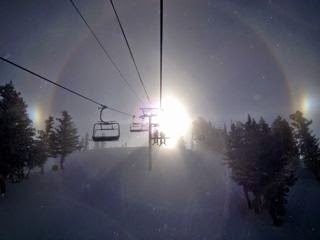 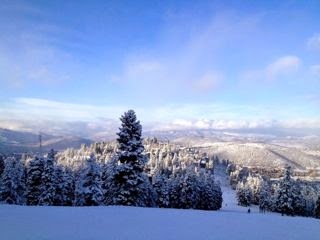 Runs at Park City Mountain Resort as seen from Deer Valley. 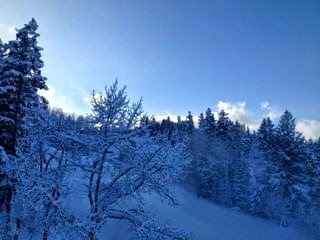 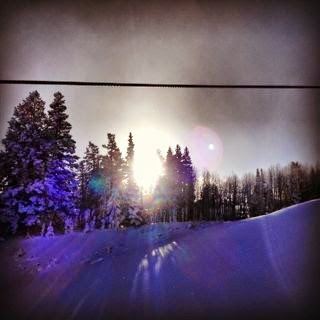 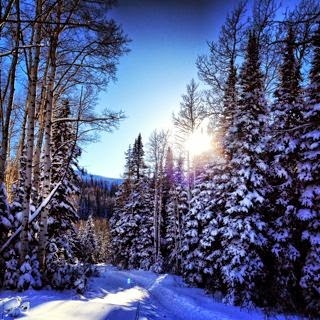 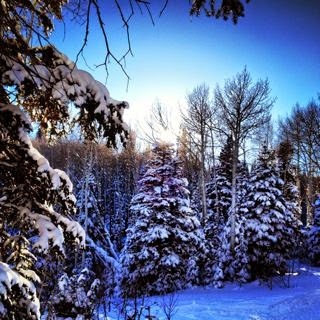 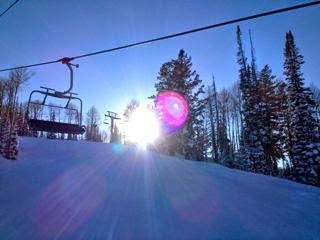 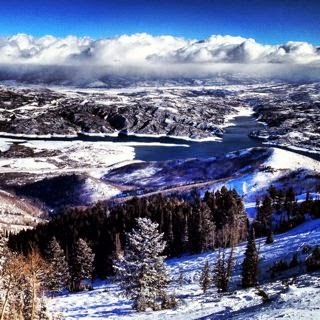 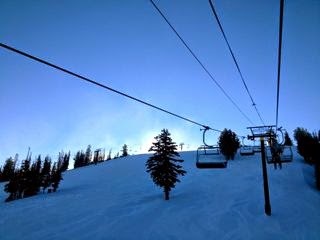 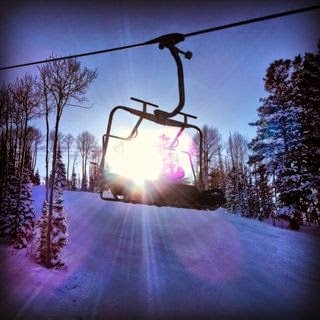 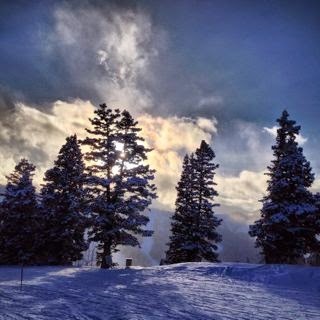 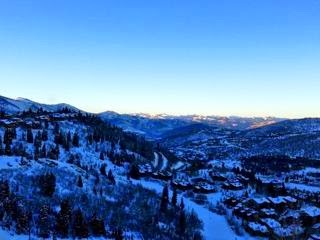 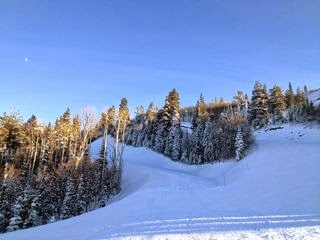 There are special tours that let you ski from Deer Valley to Park City Mountain Resort and then over to the Cottonwood Canyon resorts.